Enter our contest to win a limited edition Spigen Classic C1 case in Snow, Graphite, Ruby, or Sage! We recently had the pleasure of giving away the Bondi Blue version of Spigen’s Classic C1 case for the iPhone X, and it’s already on its way to its new owner. This week, we’re giving away four more Spigen Classic C1 cases for the iPhone X, and we’ll announce the winner during the Macworld Podcast on Thursday, June 14 at 10 a.m. Pacific. 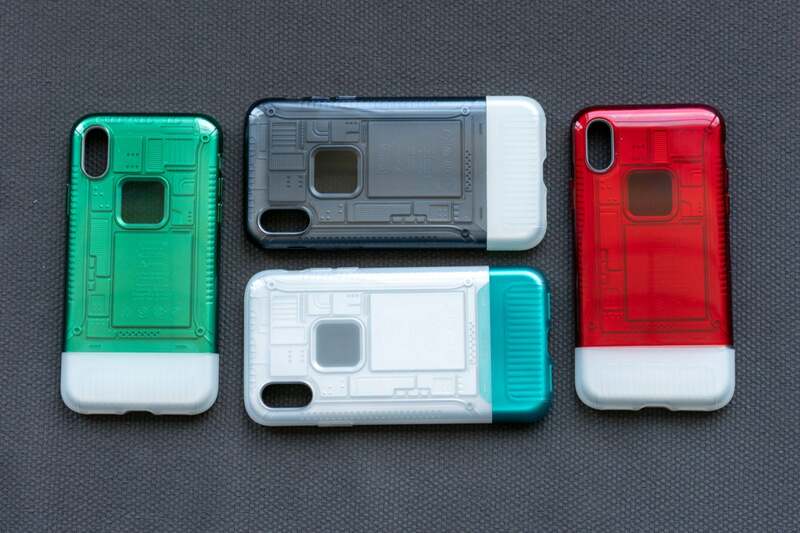 The cases we’ve giving away this week come in a variety of colors familiar from the iMac G3, specifically Snow (white with Bondi Blue trim), Ruby, Graphite, and Sage (green). That means we’ll be able to announce four winners next week instead of merely one. To enter, simply click on the widget below and fill out your name and address, and you can sign up for more chances to win by subscribing to one of our social media channels. To keep things simple, the cases will be sent out randomly to the winners. Currently the Classic C1 cases are selling for $25 as a part of Spigen’s Indiegogo campaign, although eventually they’ll be priced at $40. The cases are wildly popular, and Spigen has raised over $242,000 since the promotion began earlier this month. It’s been so popular, in fact, that Spigen recently started selling iPhone 8 and iPhone 8 Plus varieties in addition to the iPhone X cases it originally announced. We had a chance to try out the cases before the campaign went public, so be sure to read our impressions.